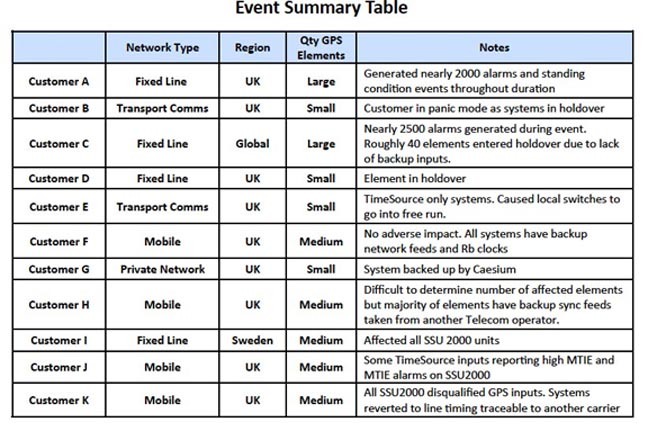 Chronos Technology has announced the signing of a Framework Agreement with the UK Centre for Protection of National Infrastructure (CPNI) to provide tools and guidance for the impact assessment of GSM/GPS jamming devices. CPNI provides integrated security advice (combining information, personnel and physical) to organizations that comprise the British national infrastructure to help reduce its vulnerability to terrorism and other threats to national security. CPNI also provide protective security advice for the London 2012 Olympics and space technologies. 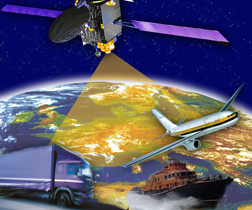 Under the framework agreement Chronos, a UK specialist supplier of GNSS (GPS, GLONASS, and Galileo) products and developer of GPS interference detection systems, will deliver tools to allow CPNI to develop a better understanding of the effects of these jamming devices on national infrastructure. Andy Proctor, divisional manager with Chronos, says that the company will build on the experience gained within the GAARDIAN and SENTINEL interference detection and mitigation programs. Proctor and colleagues from Chronos, the University of Bath, and the UK Ordnance Survey will author an article on the programs in the September/October issue of Inside GNSS.